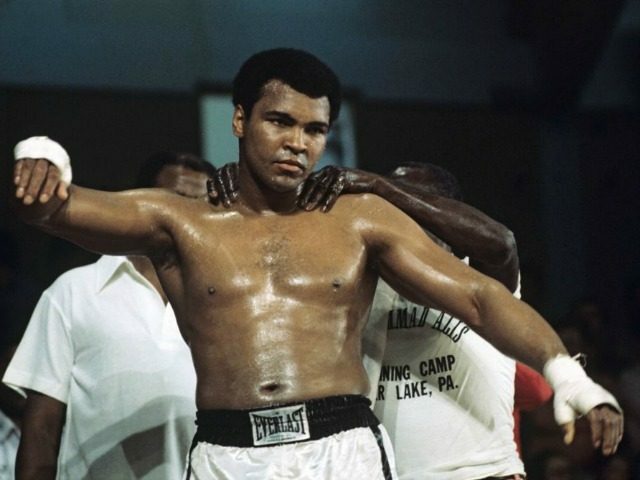 Ali, known as “the greatest” boxer in history, battled Parkinson’s disease for more than 20 years. He was hospitalized in Phoenix earlier this week and was suffering from respiratory problems, according to a family spokesperson. A legendary sports and popular culture figure, Ali inspired a generation of athletes and entertainers the world over. Political figures, like President Barack Obama and Donald Trump; entertainers, like Justin Timberlake, Oprah Winfrey, Madonna, and Michael J. Fox; and boxing greats, like George Foreman, Mike Tyson, Oscar De La Hoya, Floyd Mayweather, Jr., and others, paid their respects to the man who shook up the world.